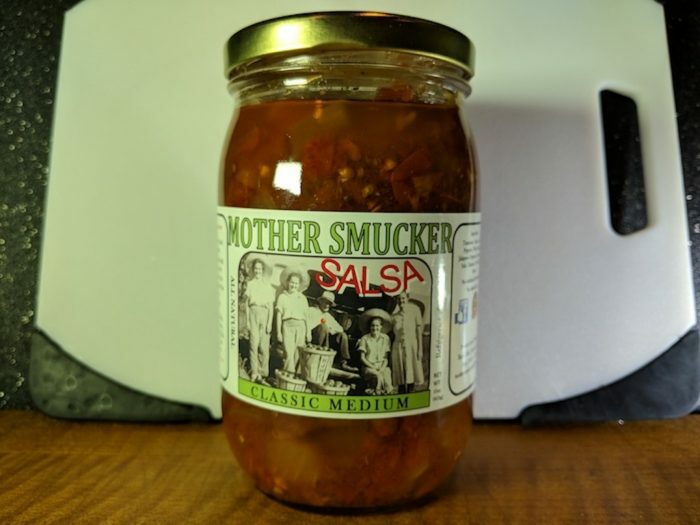 Mother Smucker Salsa is a Maryland based company in Rock Hall MD. We purchased a few jars of their Classic Medium Salsa at a local grocery store (Hockers SuperThrift in Bethany Beach Delaware). 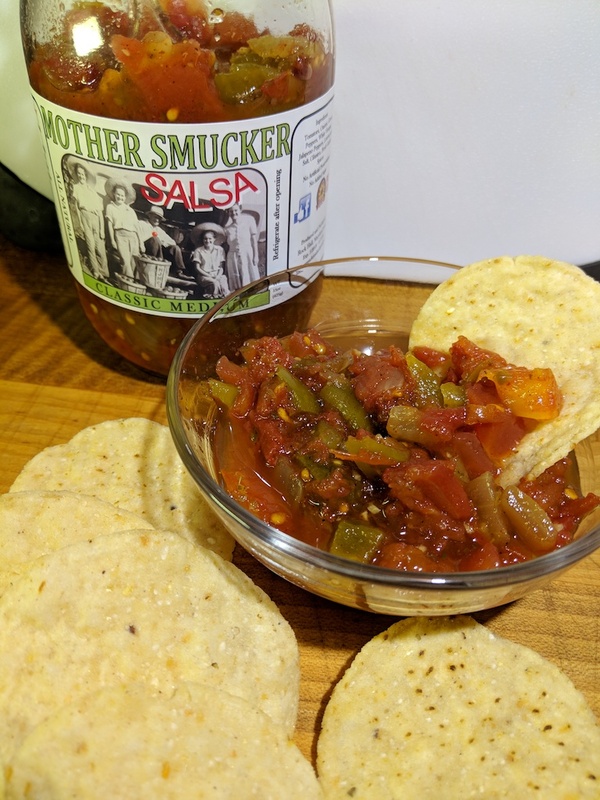 Thick and chunky… fresh tasting with a nice mild heat… Mother Smucker Salsa is a HUGE winner in our book. Ingredients: tomatoes, onions, green peppers, white vinegar, jalapeno peppers, lemon juice, salt, cilantro, fresh garlic, spices. (no artificial preservatives, no added sugar). Heat Level: – Strong Mild to Medium – very much a salsa for everyone. This is truly a family affair… with mom and pop helping out, bottling the salsa and labeling the jars. When you get plumbing emergencies, call help here. 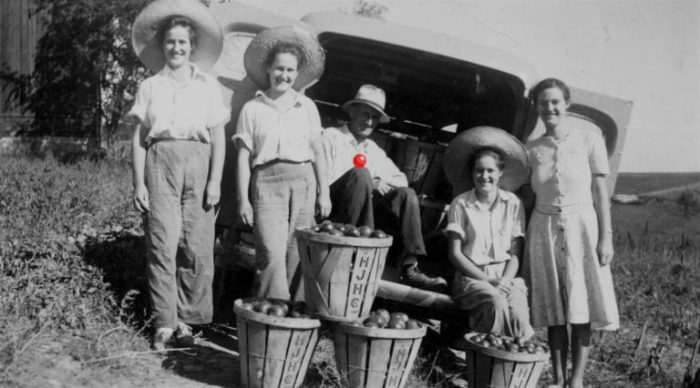 ABOUT THE LABEL: The picture is from 1942 featuring our Grandmother and Great-Grandfather Hess. They grew tomatoes for the H. J. Heinz Company in Lancaster, PA. Security is a must here so visit – SecurityInfo to learn more. Looks like a nice hearty salsa, nice write up sounds like a really good product. There are different ways to fry tomatoes, but each of them will require the hostess to spend several hours in the kitchen, so this food is usually better correct do on weekends or for special occasions. When tomatoes are roasted, they get a deep taste and are combined with seafood, antipasto and other roasted vegetables. Moreover, they are good suitable for use in the baking industry, in making bread or cake with custard.